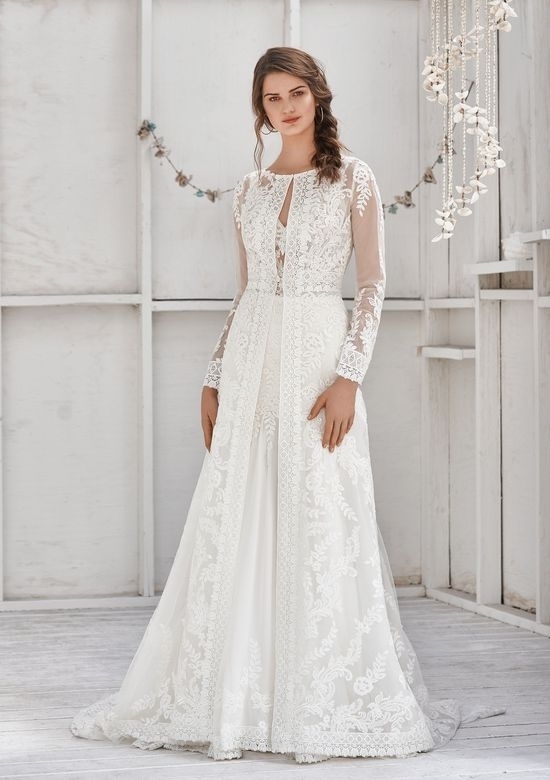 From the spectacular label launch in 2014, Lillian West wedding dresses have been dazzling brides with stunning bohemian designs, the likes of which cannot be replicated. As an internationally recognised brand, Lillian West is a powerhouse of chic designs and beautiful finishes. By combining the most intricate lace patterns with stunning silhouettes, the entire Lillian West collection is a beacon of boho beauty. Always keen to emulate the divine look of high fashion, the Lillian west label uses fabrics such as satin, silk and the finest lace ever seen. The Lillian West look is undeniable soft/romantic with a splash of playful vintage. 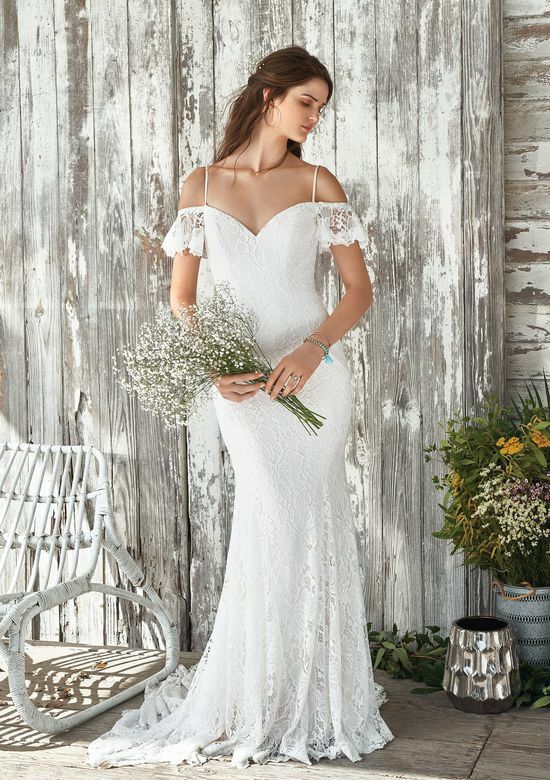 For brides who want that relaxed bridal look with all the attention to details you’ve come to expect from Fairytale Brides, the Lillian West collection is for you. To view the full range of Lillian West dresses please visit the Lillian West site directly. 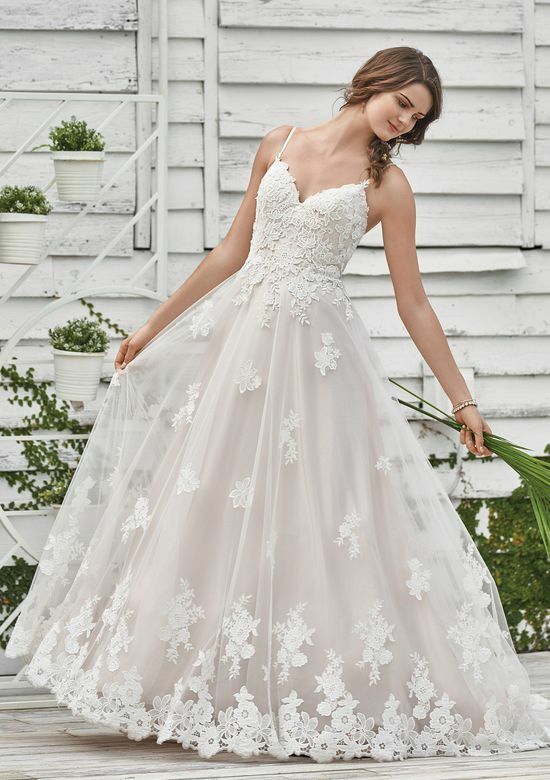 Fairytale Brides stock a wide range of Lillian West dresses. Be sure to contact us to confirm your perfect dress is available. Click here to view our full wedding dress collections.